Christian Michel is among the three alleged middlemen being probed in the VVIP chopper scam by the Enforcement Directorate and the Central Bureau of Investigation. 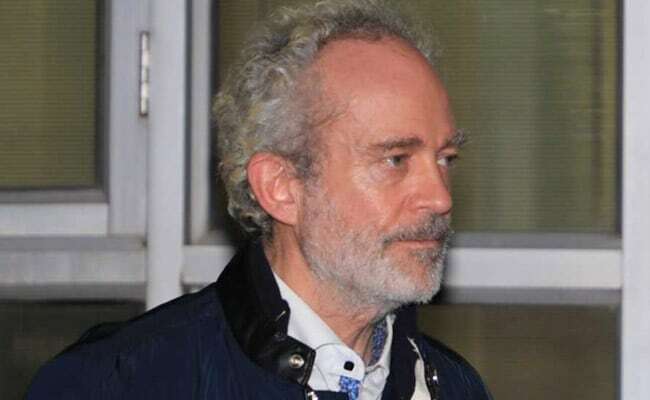 Christian Michel, the alleged middleman arrested in the AgustaWestland chopper scam, moved a Delhi court Tuesday seeking 7-day interim bail to celebrate Easter with his family. 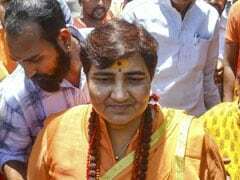 Special Judge Arvind Kumar directed the CBI and the Enforcement Directorate which have filed cases against him to respond to his bail application by April 18, when the court will hear the mater. The ED filed a supplementary charge sheet against Michel and others on April 4. 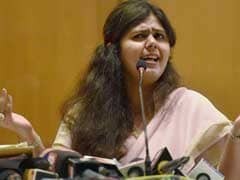 The ED told the court that it had identified Michel''s properties purchased with the proceeds of the crime.